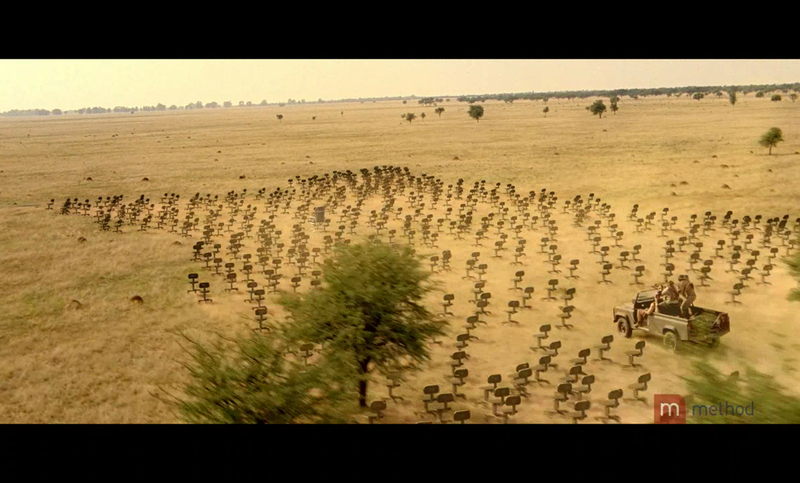 This an example of commercial work that required organic simulation of chairs flocking across the Savanna. This is a commercial done by Method Studios back in 2009. Casey Steffen took care of 3 shots start to finish, including the flocking chair simulation seen in the middle of the commercial.